NuGet Gallery | Packages matching Tags:"xamarin-binding"
18 packages returned for Tags:"xamarin-binding"
Xamarin iOS binding library of Texture - iOS framework built on top of UIKit that keeps even the most complex user interfaces smooth and responsive. Xamarin iOS binding library of IDMPhotoBrowser - Photo Browser / Viewer inspired by Facebook's and Tweetbot's, swipe-to-dismiss, image progress and more. 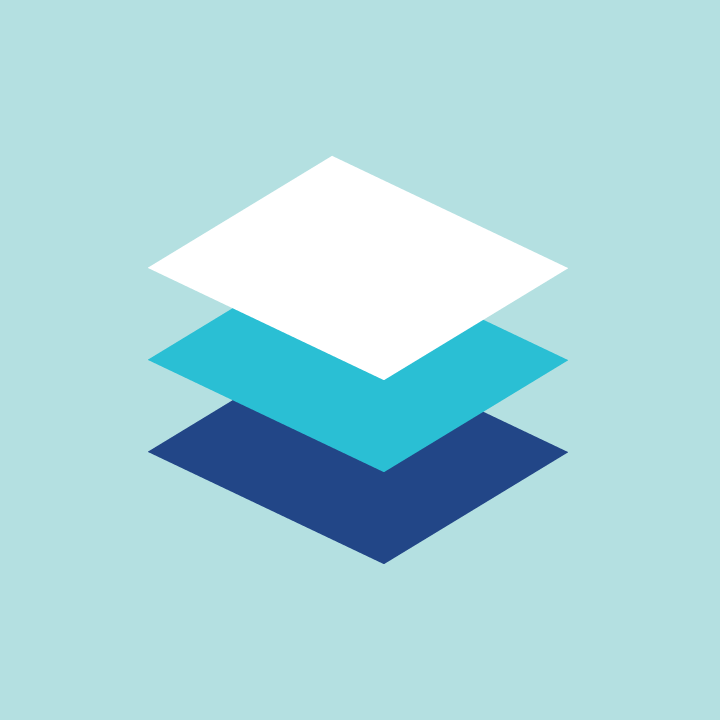 Xamarin iOS binding library of Reachability. Xamarin android binding library of ReactiveNetworkBinding. Xamarin iOS binding library of Toast - toast notifications to the UIView. A library containing over 2000 material vector icons that can be easily used as Drawable, a standalone View or inside menu resource files.